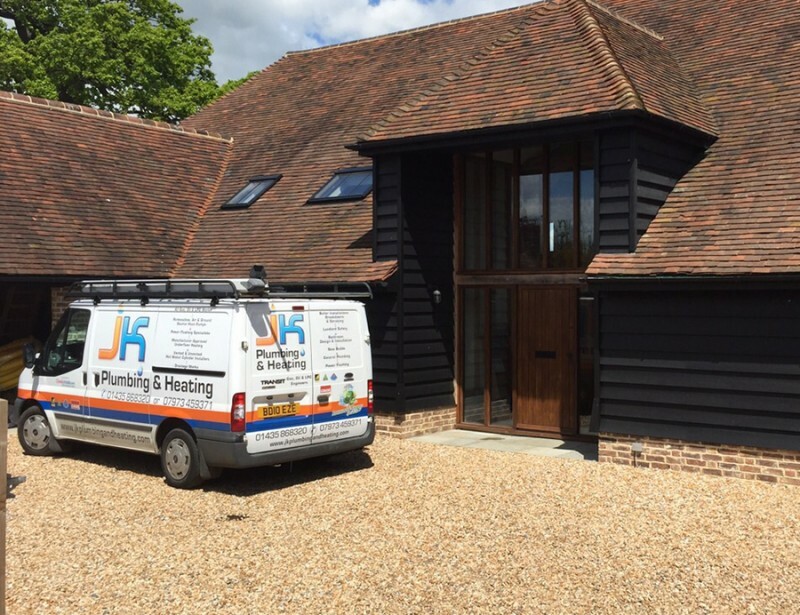 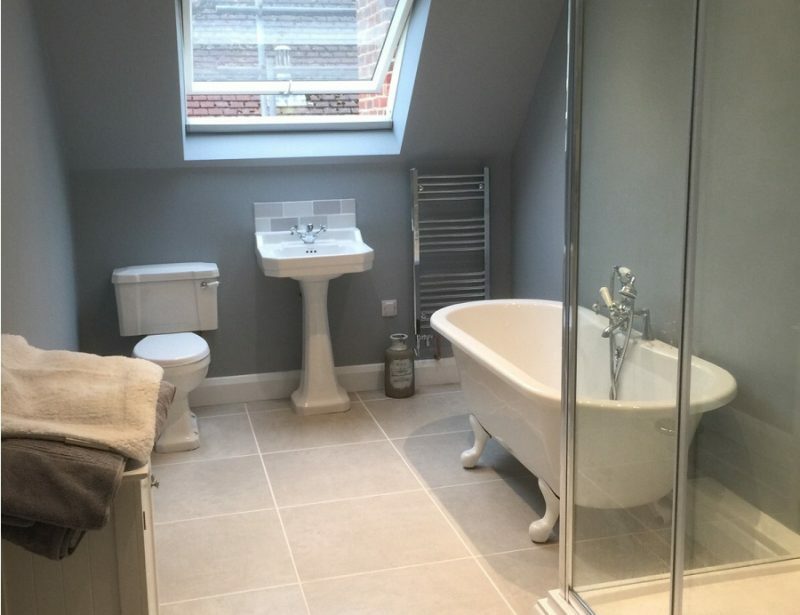 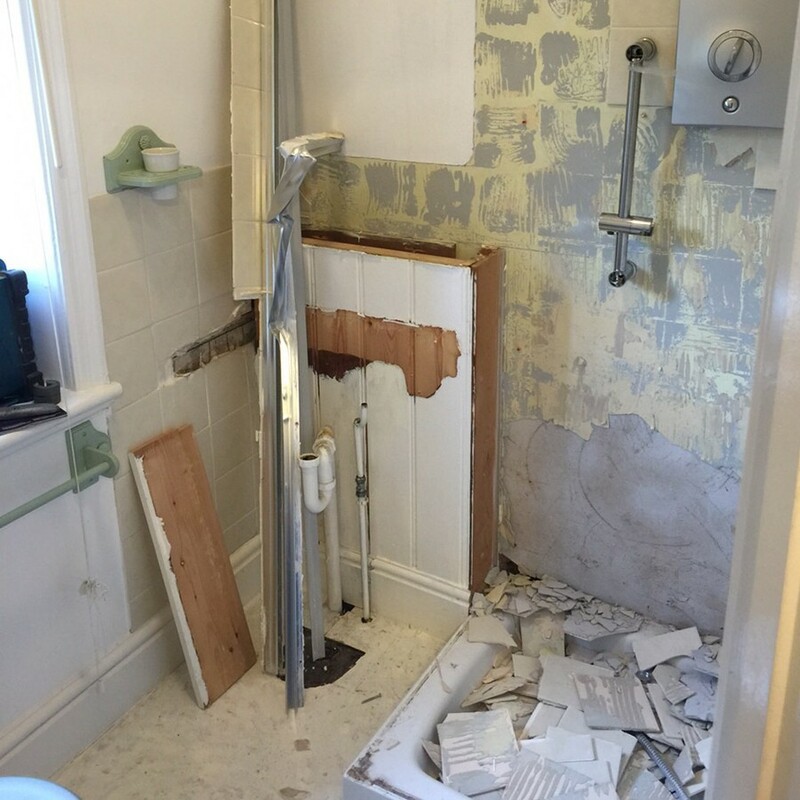 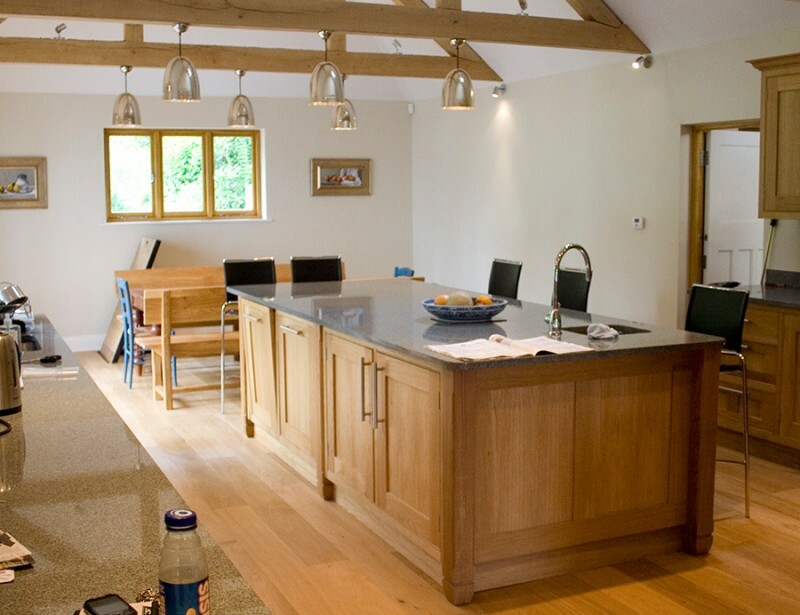 This Crowborough Ensuite was very small & dated. 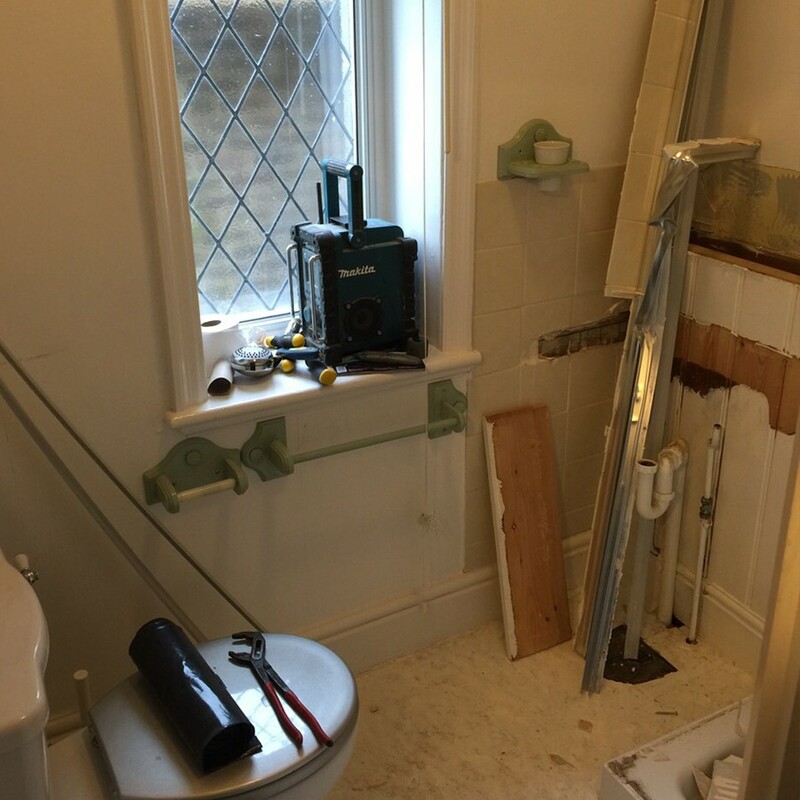 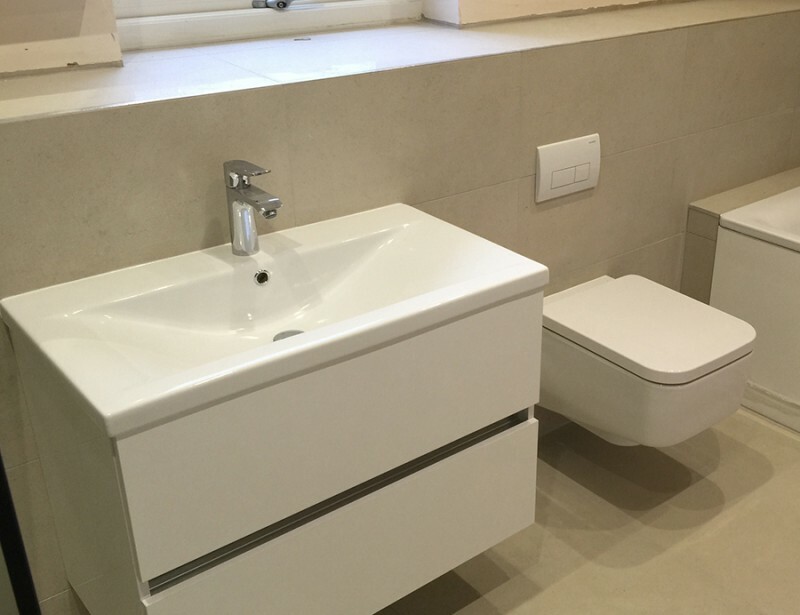 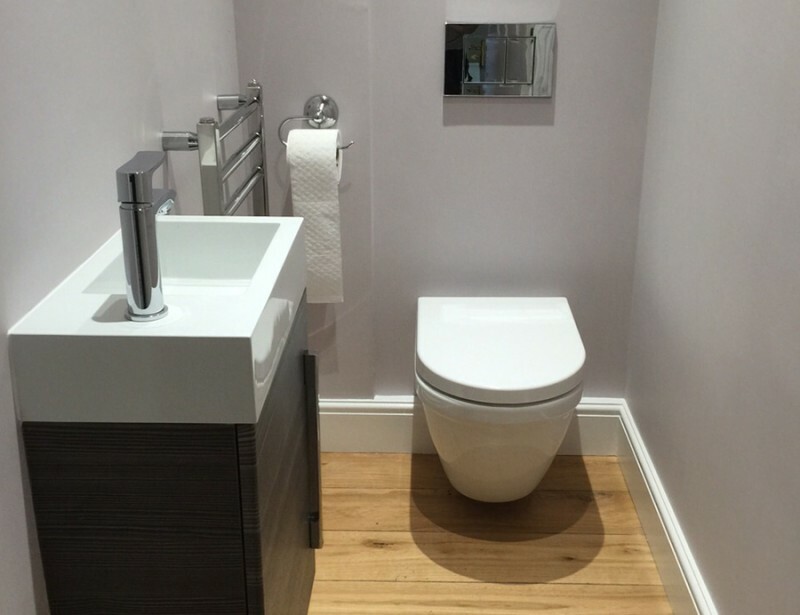 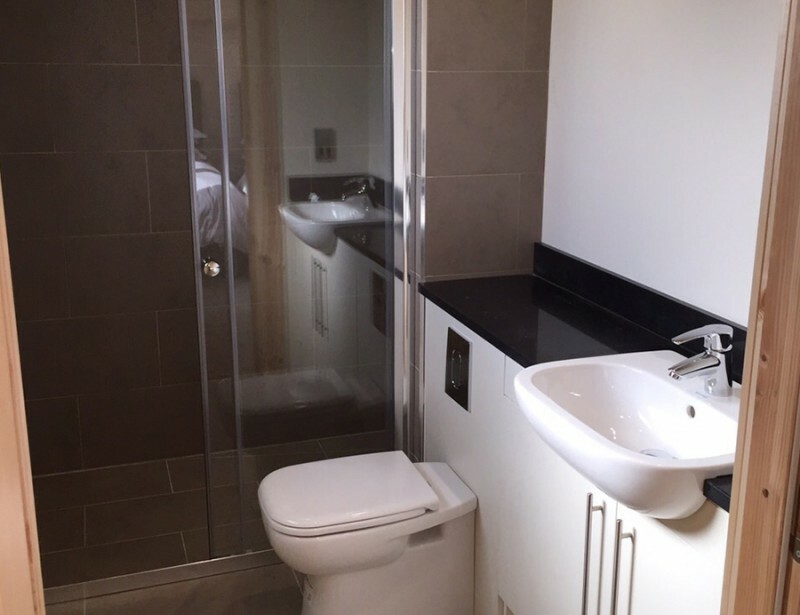 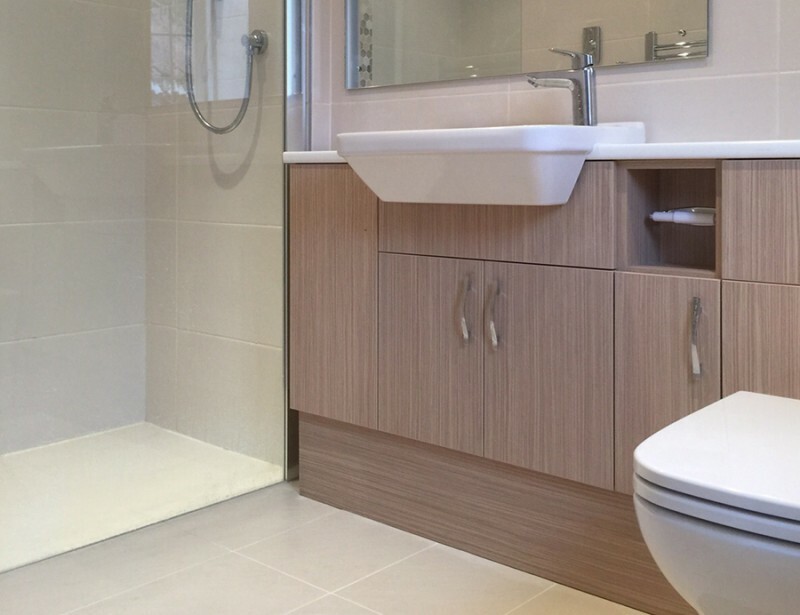 The customer liked the idea of a wet room with a wall hung basin & back to wall pan but didn’t want a large screen to dominate the room. 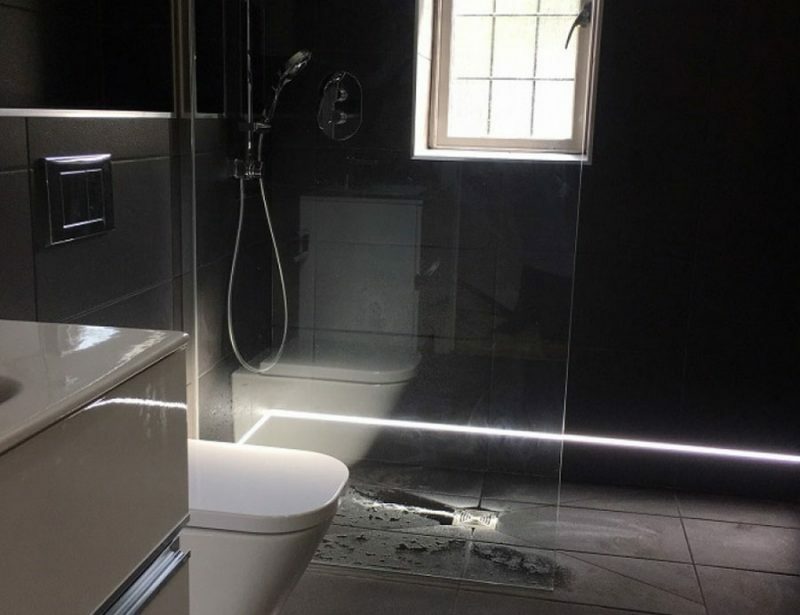 We designed this wetroom with the latest bathroom design software & was able to show the customer the best route we could take to improve the room. 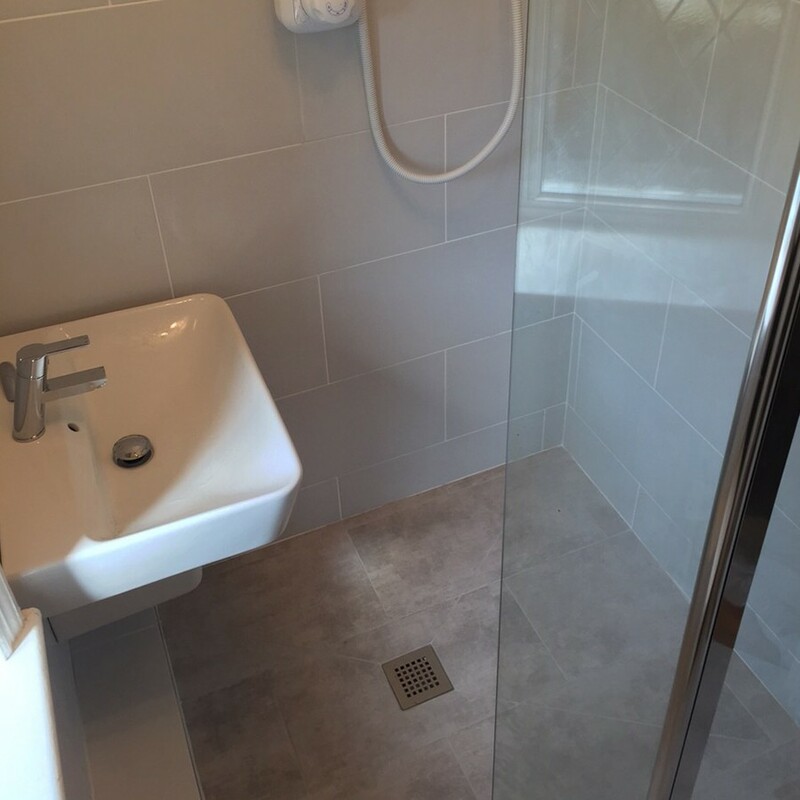 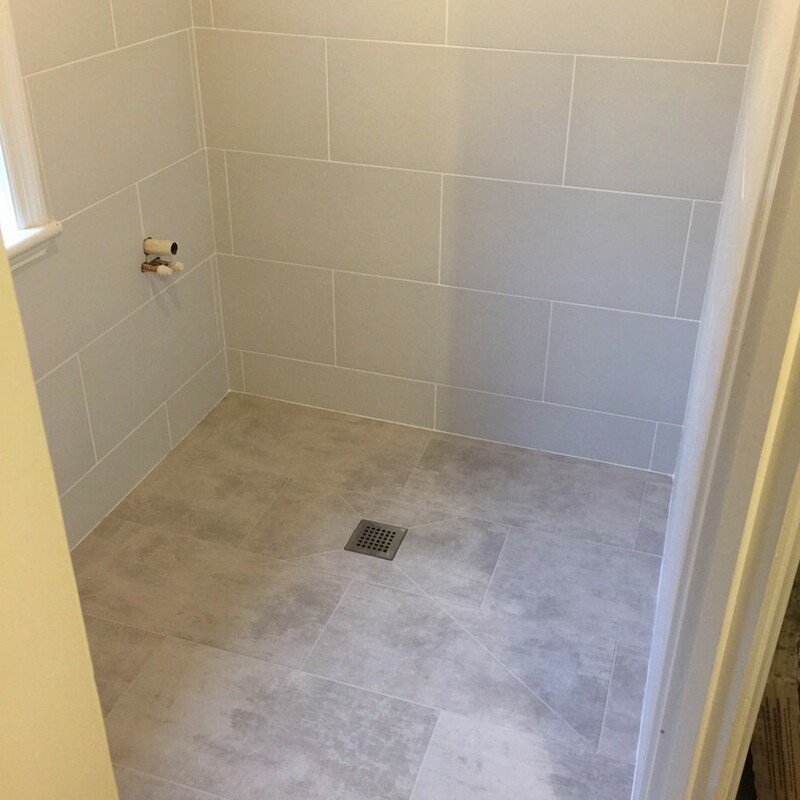 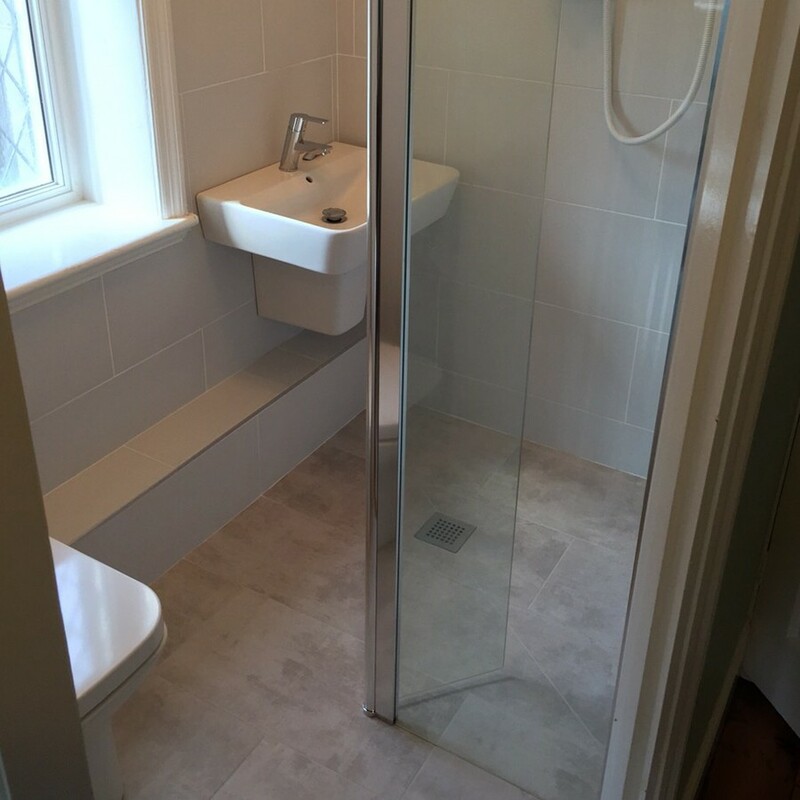 A small shower screen with a divider was installed to give the best use of the space In the room.